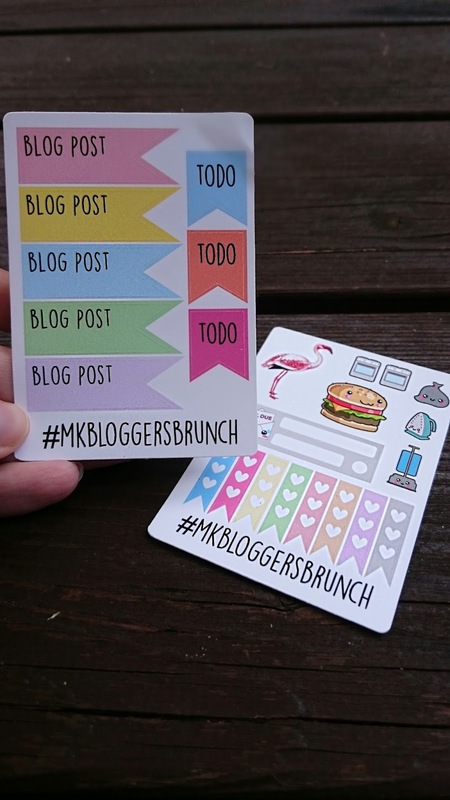 Yesterday I attended the first #MKBloggers event organised by Sophie Hannah (@sophiessuitcse), a brunch held at The Swan Salford to unite local bloggers to socialise as well as share techniques. I’ve always used writing as outlet to express myself and though I’ve been writing on websites such as TripAdvisor for years, it was only a few months ago that I had the courage to begin writing my own blog. 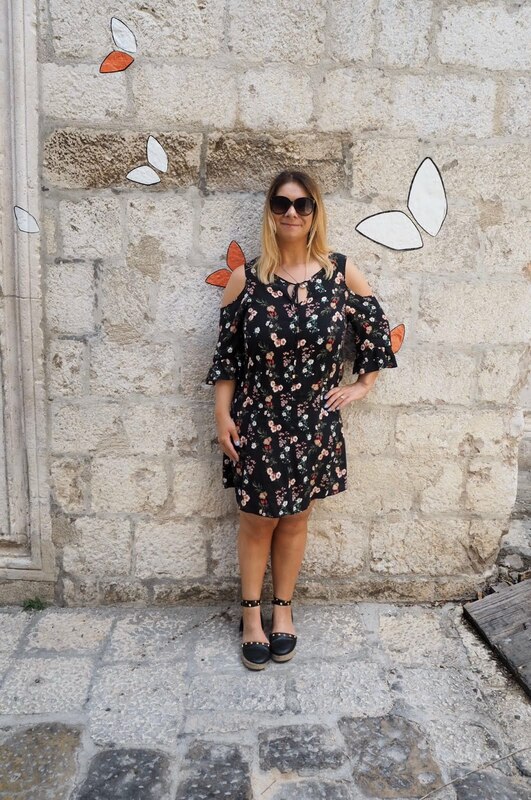 I was delighted when other local bloggers let me in their circle, following me on social media and when the opportunity arose to attend the first MK Bloggers event I couldn’t wait to meet them in person. 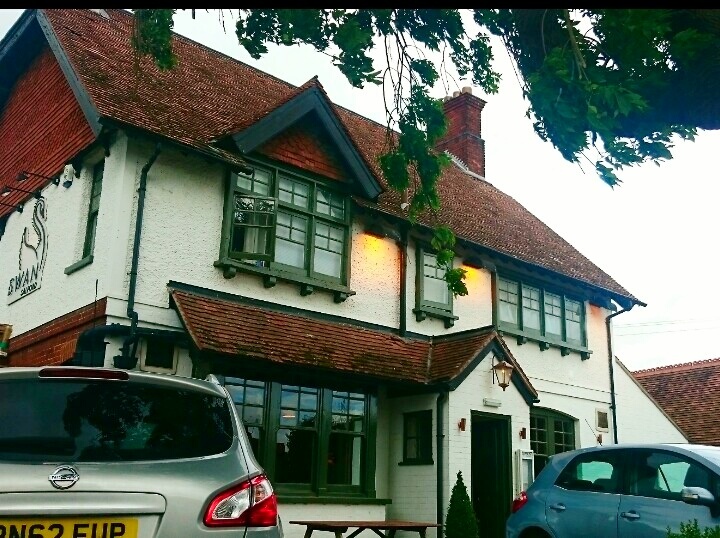 The Swan at Salford was a mere ten minutes drive from my house and I couldn’t believe I hadn’t discovered it sooner. 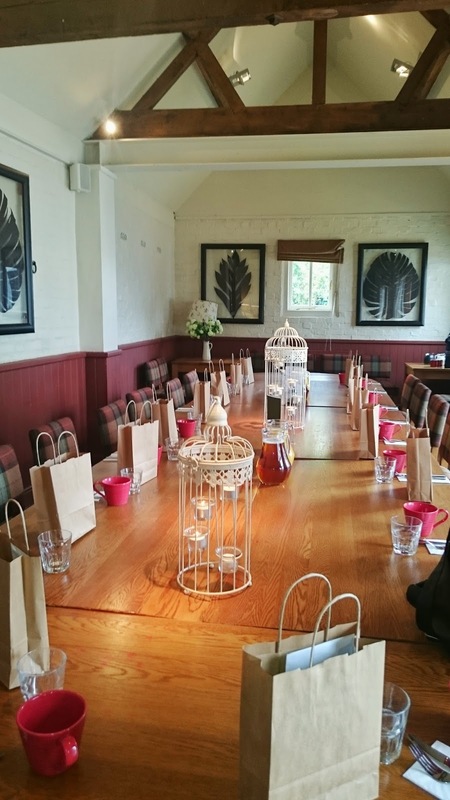 I was warmly welcomed and escorted to the cutely decorated, bright barn area; used as a private function room to host the #MKBloggersBrunch. The table was laid out with an intriguing gift bag for each attendee as well as a menu, specially prepared for the brunch. The Swan had laid on a selection of refreshments including juices, tea and coffee. I ordered the Eggs Royale, poached eggs on toast served with smoked salmon and topped with hollandaise sauce. 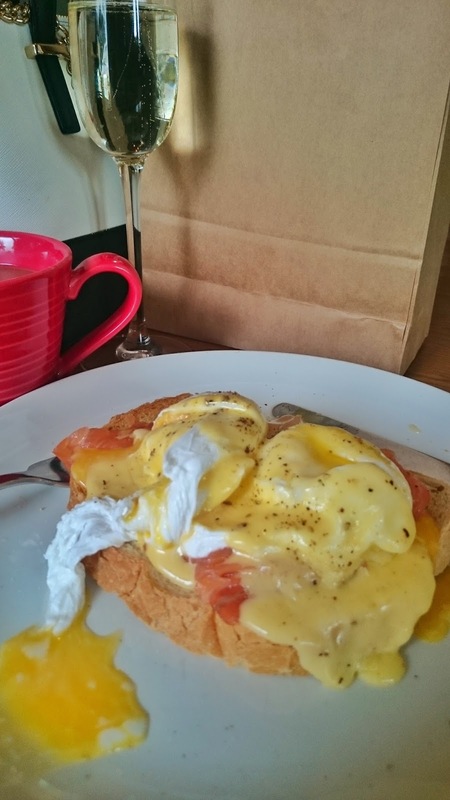 When the Eggs Royale arrived at the table it looked incredible, perfectly cooked eggs with a warm gooey centre – yummy! Special mention goes to The Swan staff who ensured we ate together and did a fantastic job of cooking the food and serving us. With nearly twenty local bloggers eagerly awaiting their food, it was no mean feat! After taking our desired shots, we devoured the delicious brunch and began sharing the concepts behind our blogs and places we had visited. Time passed quickly and before we knew it we had been nattering for nearly three hours! What a lovely group of ladies, unique in their own style of content but all accommodating to each other. An early morning had never been so good, great food and meeting other local bloggers has encouraged me to persevere with my love of writing and I can’t wait to see these bloggers at future events. 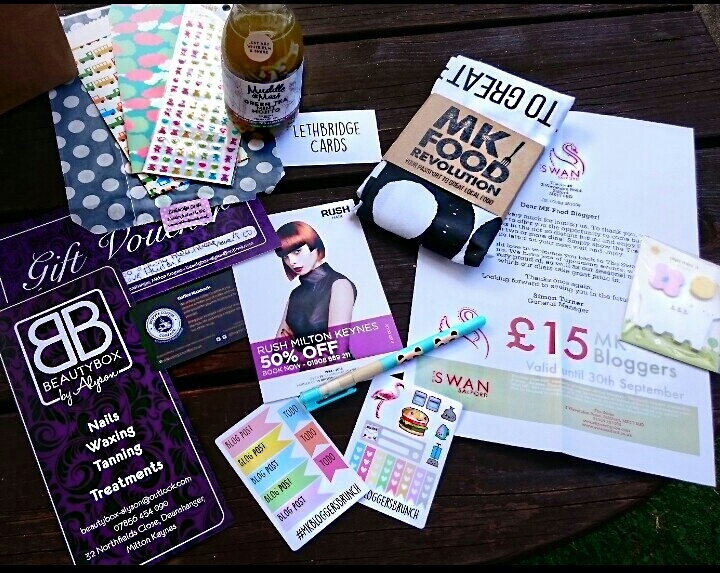 To check out other MK Blogger events organised by Sophie, please check out the MK Bloggers Facebook Page. 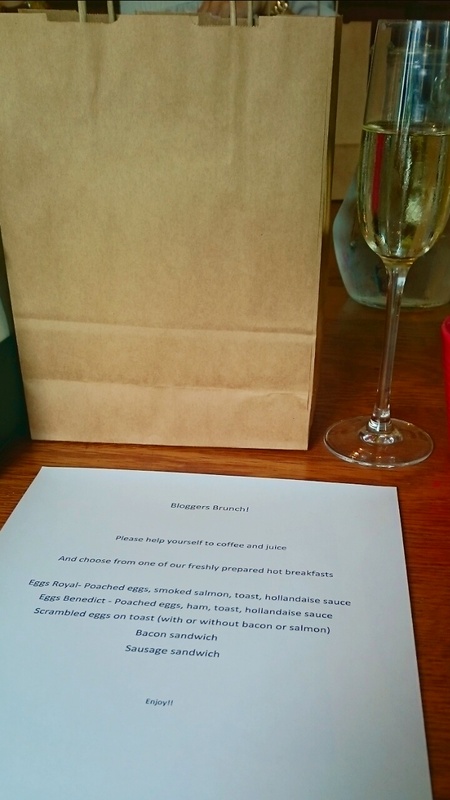 Thanks to Sophie for organising the brunch and for The Swan and the brands for making this extra special. The websites of the bloggers I spoke to at the event are featured below and contain recommendations for local and worldwide destinations to tantalise foodies and travellers alike.